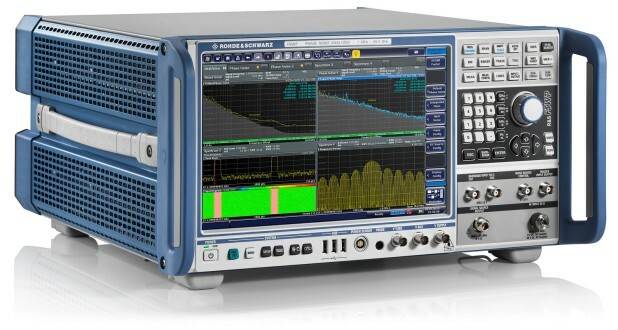 The R&S®FSWP phase noise analyzer and VCO tester combines extremely low‑noise internal sources and cross‑correlation technology, delivering extremely high sensitivity for phase noise measurements. 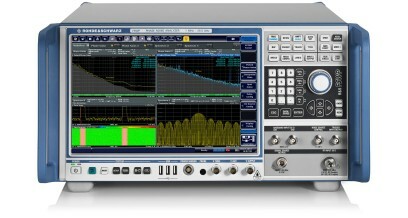 The R&S®FSWP phase noise analyzer and VCO tester features very high sensitivity thanks to extremely low-noise internal sources and cross-correlation. It can measure phase noise on highly stable sources such as those found in radar applications in just seconds. 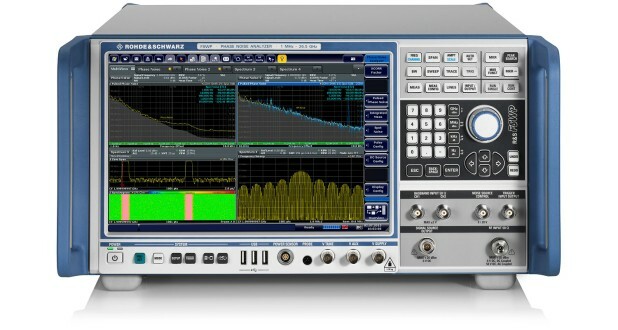 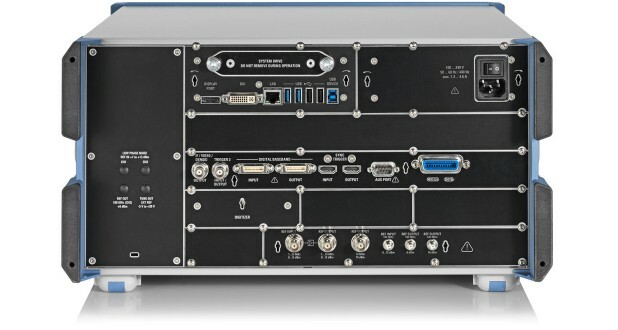 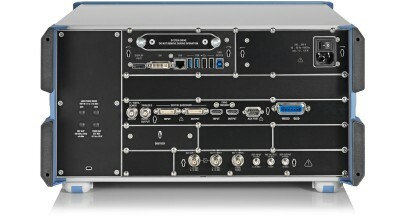 Additional options such as pulsed signal measurements, additive phase noise (including pulsed) characterization and integrated high‑end signal and spectrum analysis make the R&S®FSWP a unique test instrument. 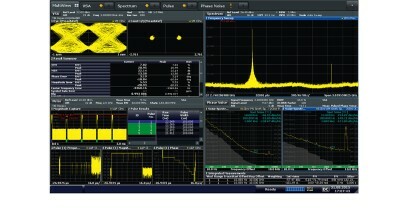 1) Values in dBc (1 Hz).